A-ROO Company's stock unprinted BOPP sleeves have the best value and are the strongest of any sleeve on the market today. Ultra clear, crisp and rigid for the highest protection value during transport. Our unprinted BOPP sleeves have a superior clarity and shine to enhance the visual appeal of your flowers. They are low in residual static electricity due to our anti-static protection before being boxed. This means less debris clings to your sleeves. Available in more stock sizes than any other company offers, we generally fill and ship any stock order complete within 24 hours. 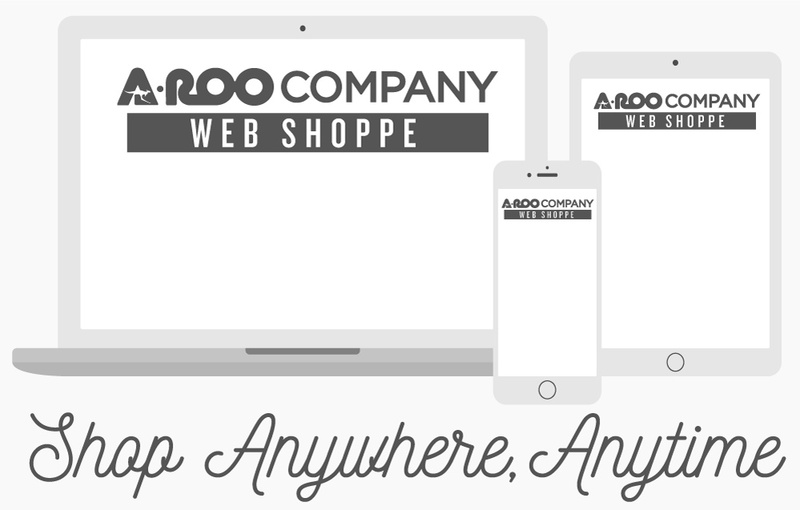 A-ROO Company can also provide sleeves on a custom order basis.